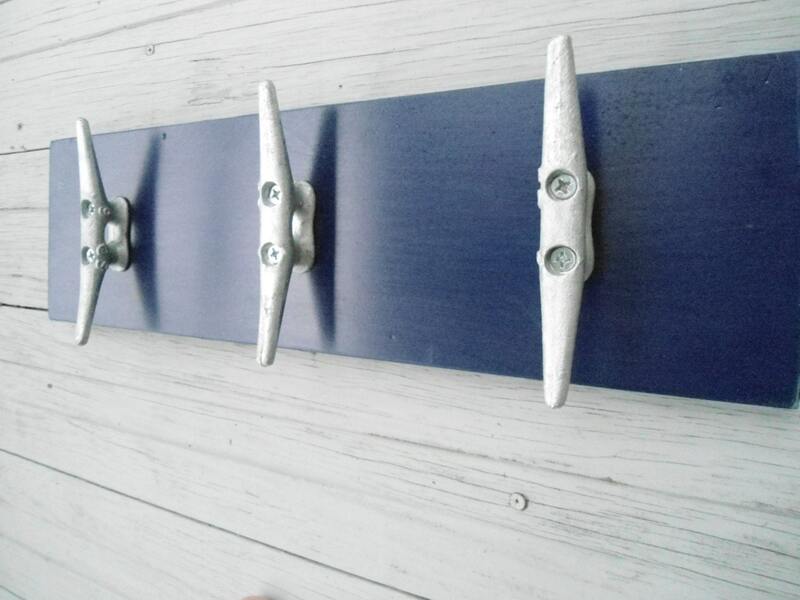 These 3 LARGE boat cleats are perfect for all seasons: jackets, hats and scarves in the winter, stockings at Christmas time,beach towels or bathing suits, by the pool, hot tub, or in your outdoor shower, at the beach, the lake, or your river cottage in the spring and summer. 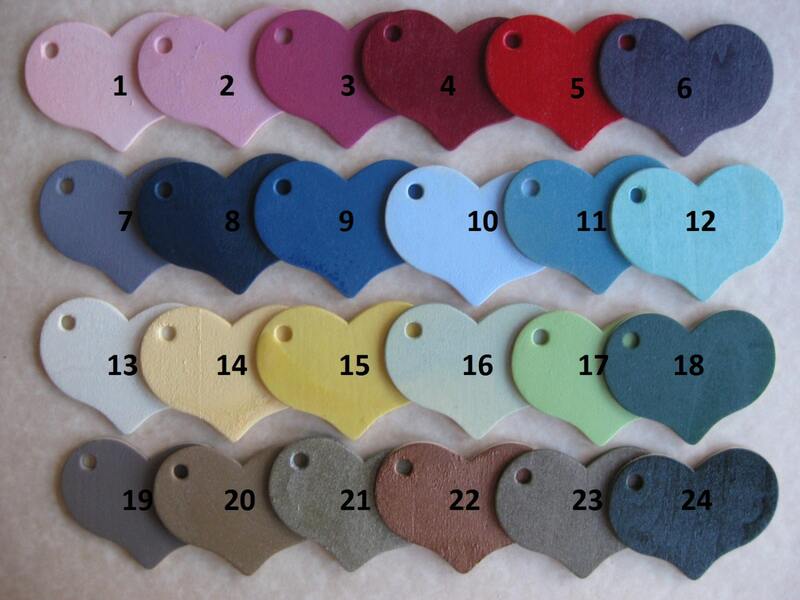 These are mounted on a board in a color you choose. 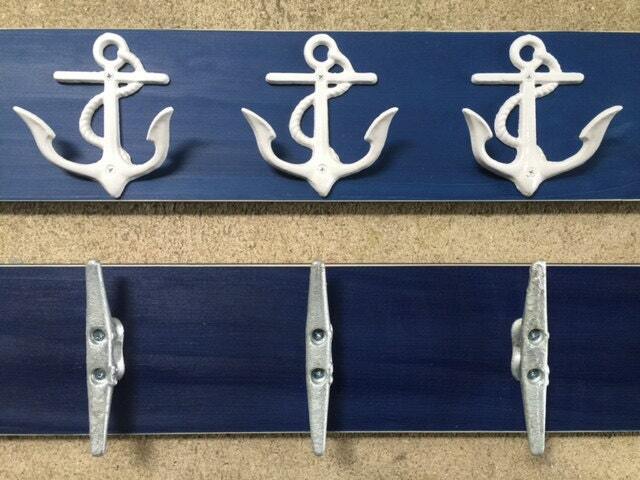 These were inspired by our friend who took us sailing, and we were "hooked", so when a customer who sails, asked us if we would add these to the line of over a dozen nautical beach hooks we carry, we started offering towel racks (or organizers for jewelry, scarves, bags...etc...) like this one. We have separate listings for 3 cleats on barn wood, 4 cleats on barn wood, and 5 cleats on painted wood, and 5 cleats on painted wood. This listing is for 3 THREE on a Painted board. 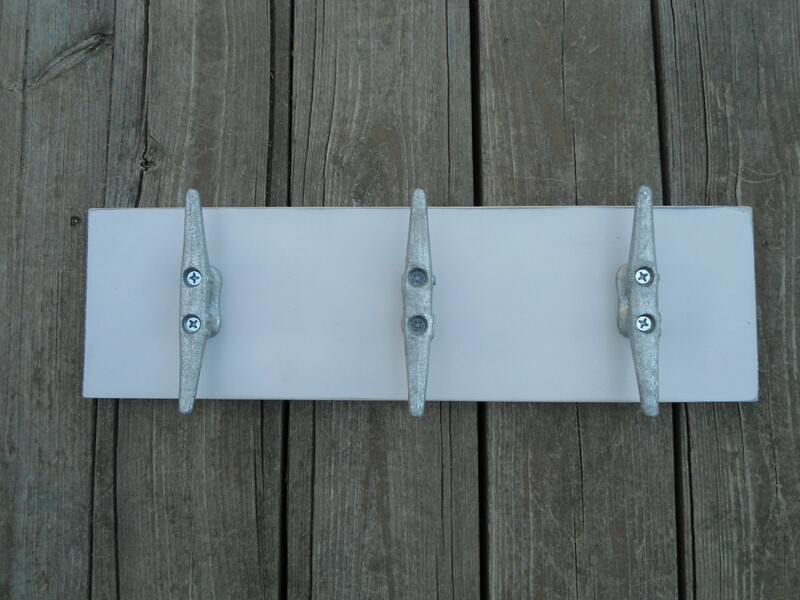 Please let me know your board color choice-the 3 boat cleats will be in the color shown, galvanized steel. We lightly distress all board surfaces, so some dark shows on edges. Your board will come slightly distressed around the edges only, unless you request very heavy distressing. These will be carefully packaged in a priority box~ please allow us 10 business days to get your order finished before shipping, because of the layers of paint, drying time, and distressing. 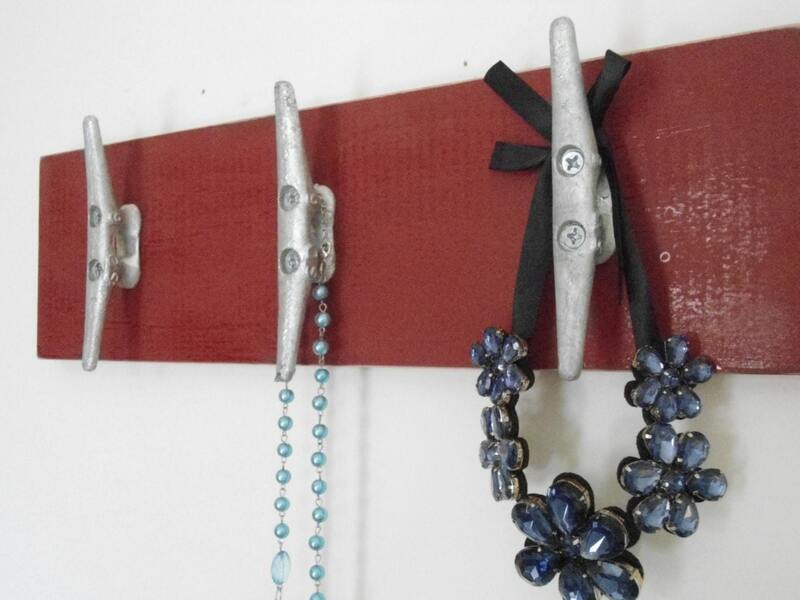 Really simple but perfect for a lake house. Great that you can customize the colors.